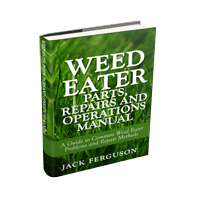 The aim of this How to Guide is to provide step by step instructions and videos for the common problems and maintenance that you can do yourself on a Weedeater Featherlite Trimmer or Blower. 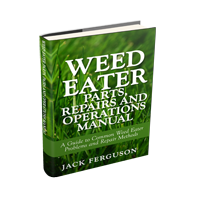 Weedeater Featherlite’s are very simple machines with easy to replace parts. The problems that occur with these trimmers are usually easy to fix and do not take much time or money. It may be that you do not have the confidence or knowledge to conduct these repairs yourself. Therefore we hope this How to Guide gives you a helping hand and saves you time and money! If you want to submit a How to Video clip to this site where you are carrying out any maintenance or repairs please send it to the e-mail address [email protected].